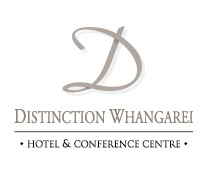 Distinction Whangarei Hotel & Conference Centre is pleased to announce the provision of complimentary unlimited Wi-Fi to all guests during their stay. From 25 January 2016, the hotel will have high speed Wi-Fi throughout all rooms and public areas of the hotel. We are pleased with this significant development and look forward to our customer’s enjoyment of this service.